I've been thinking about ways my family can help the migrant children who are in various holding facilities in Texas. I know these kids are being moved to states across the country while they await their court proceedings, but my ties to Texas run deep being a Texas girl myself. My daughter and I have been talking about what types of things we can do to help make their situation a little bit better. Here are three things our family is doing - and so can yours. My daughter is working on creating "How to Draw" booklets. 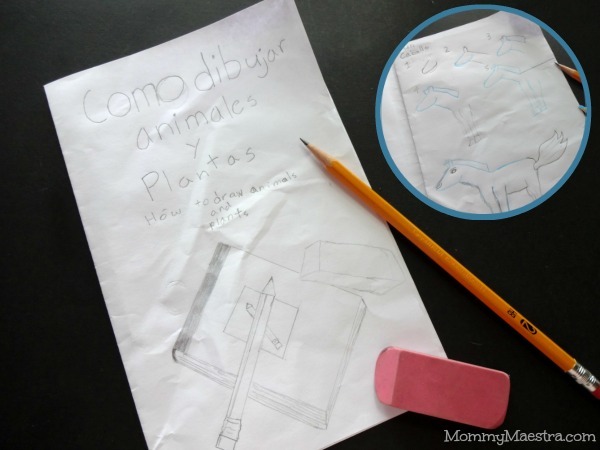 Not only is it a project that helps others, but it also helps her practice her Spanish and drawing skills, too! She chose to create a booklet that teaches others how to draw because she says the books can be used over and over again. But your children could also create coloring books, word finds, crosswords, and more. It's hard to think of games that aren't language based, but there's actually a lot. Here's a list of activities, art/craft supplies, and games kids who speak any language can enjoy. Make the effort even more personal when you and/or your kids make your own. NOTE: I've linked to Amazon to help you with ideas or to see the type of games I recommend, but none of these links are affiliate links. If you are more comfortable, you can just enter any of these keywords in the Amazon site to find matching products. I'm sure there are a lot more things I've missed. Feel free to leave suggestions in the comments. 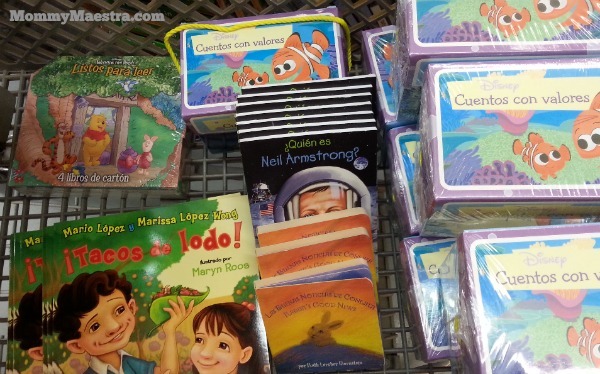 And once you've assembled your items, you can find a list of charities serving the children here on the Border Kids Relief Project website.